One year ago on April 15, 2013 Joshua and Christina Beyer opened Beyer Carpet Cleaning and what a year it has been. Carpet cleaning is no joke and neither is running and managing a business. As the saying goes “everything that can go wrong will go wrong”. However, they always seemed to figure it all out and managed to get things running and moving. As the business opened the Beyers expected a slow opening and figured after a few months of being open business would pick up; however that was not the case. Business picked up rather quickly and there was no time to stall. If they wanted business to grow and to be successful they had to act now to keep up with the demand. 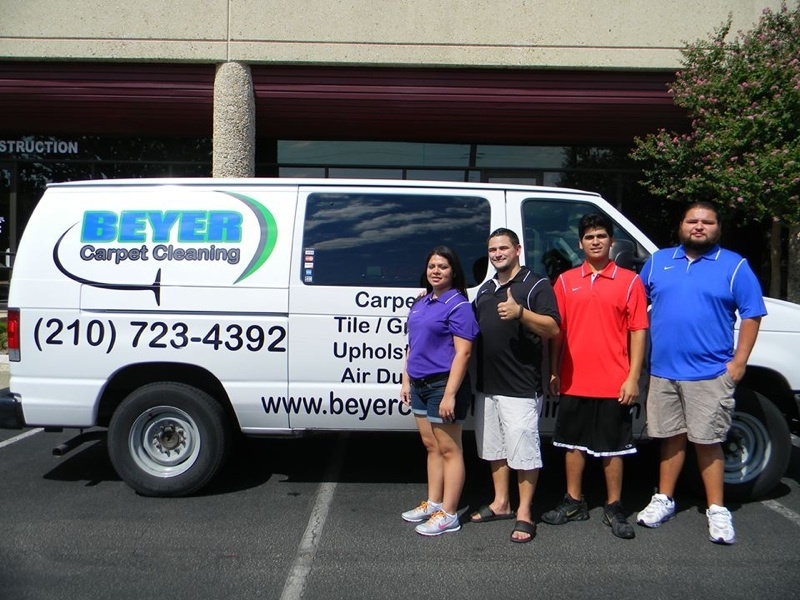 After opening Mrs. Beyer left her accounting job to help manage Beyer Carpet Cleaning. From answering phone calls, scheduling appointments, managing SEO, dispatching work, and keeping up with accounting Mrs. Beyer had a lot to do. Meanwhile, Mr. Beyer was working as branch manager for another company while co-managing Beyer Carpet Cleaning. From working behind the scenes with the company website, to pricing, to making sure everyone was trained properly to perform the carpet cleaning, tile and grout cleaning, and upholstery cleaning Mr. Beyer had a lot on his plate as well. 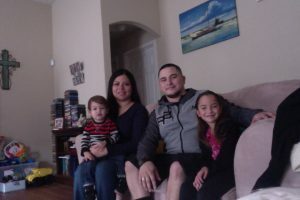 Then as if managing a carpet cleaning company and keeping up with their 2 children wasn’t enough in late July 2013 after being open for just 3 months the Beyers found out they were expecting yet another Beyer baby. With excitement and anticipation the Beyer family continued their journey. 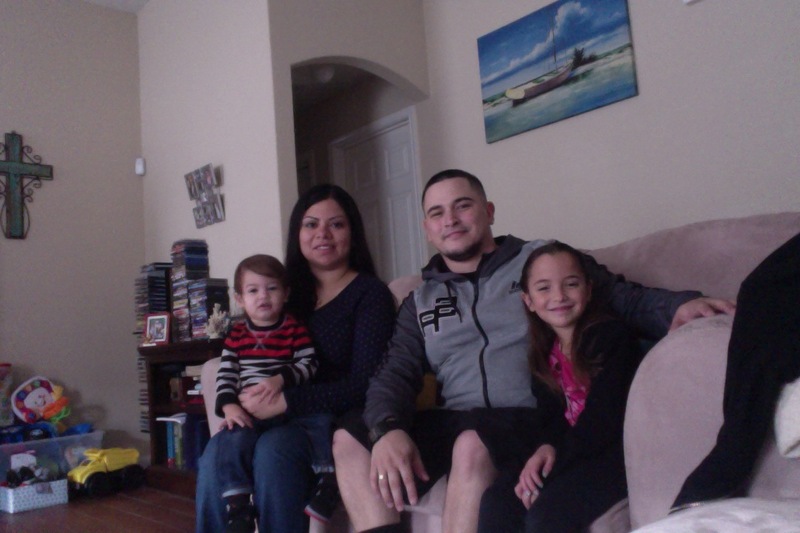 In August 2013 the Beyer’s oldest daughter Jordan started kindergarden and their son Luke turned 1 years old. Business was booming and the Beyers were busier then they had ever been. After being open for a few months the Beyers found out where and what changes they needed to make in business including prices, technicians, and advertising. Everything seemed to be changing so rapidly on the business end and personal end. Soon more months past by and everything was falling into place. 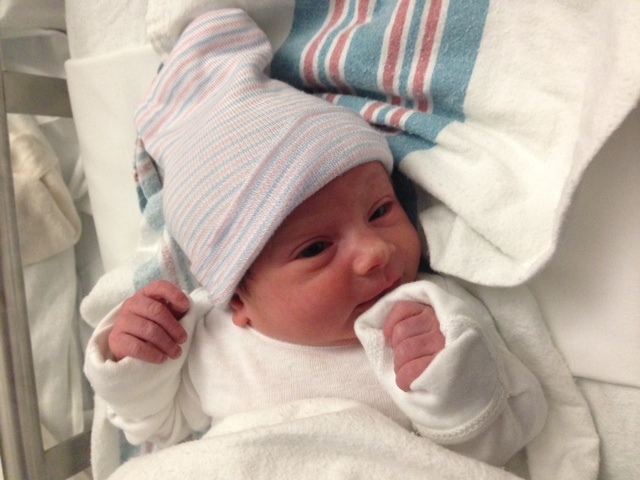 Mr. Beyer was able to leave his branch manger position so he could put more into Beyer Carpet Cleaning and then in late March 2014 the newest member of the family was born, Ms. Madison Beyer. It has definitely been one heck of a year but with the support of their family and friends the Beyer family was able to succeed and survive all the ups and downs of opening and running a company. Business is still growing and has become stable while the Beyers adjust to their personal family changes with a new born baby. They have learned so much from their experiences over this past year and have been so blessed to experience it all. The Beyers are not only a stronger business than they were a year ago they are also a stronger family. God has blessed them with so much they could not be more thankful for it all. God is good all the time and all the time God is good.